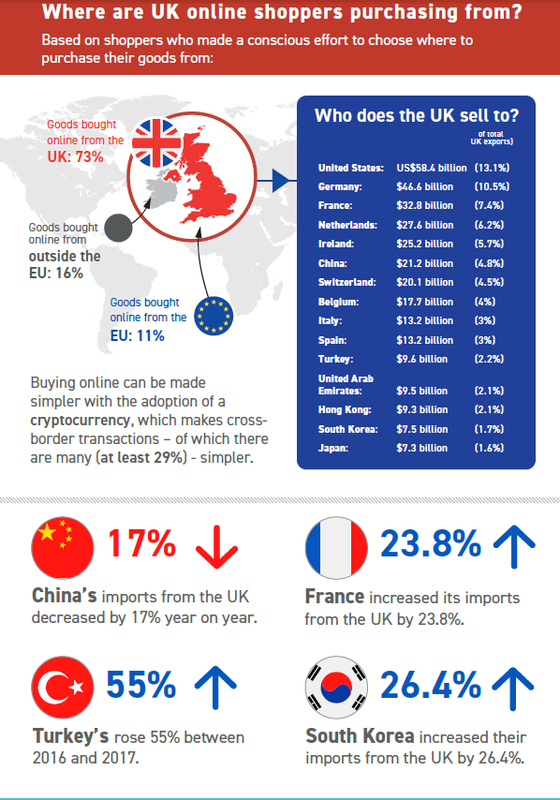 February 12, 2019 by Ecommerce News. About Cross-border with tags The United Kingdom. 5482 views.